Summer temperatures are already kicking in and you need a place to cool off. Good thing you live in a city surrounded by natural water sources. 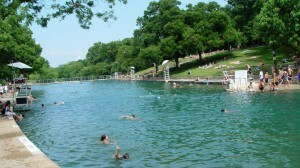 Check out these Austin watering holes to take a dip, all of them are located close to the north Austin area, and SPOILER ALERT: NO WATER PARKS! 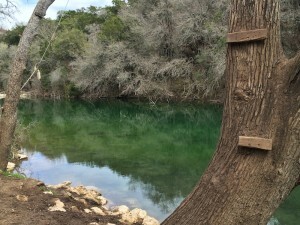 There are quite a few greenbelts in Austin, but when locals refer to “the greenbelt,” they’re referencing the Barton Creek Greenbelt. 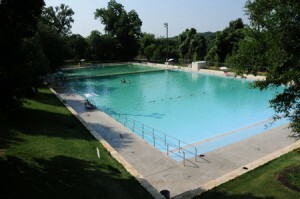 With a few different entrances, it stretches over many miles in south-central Austin. 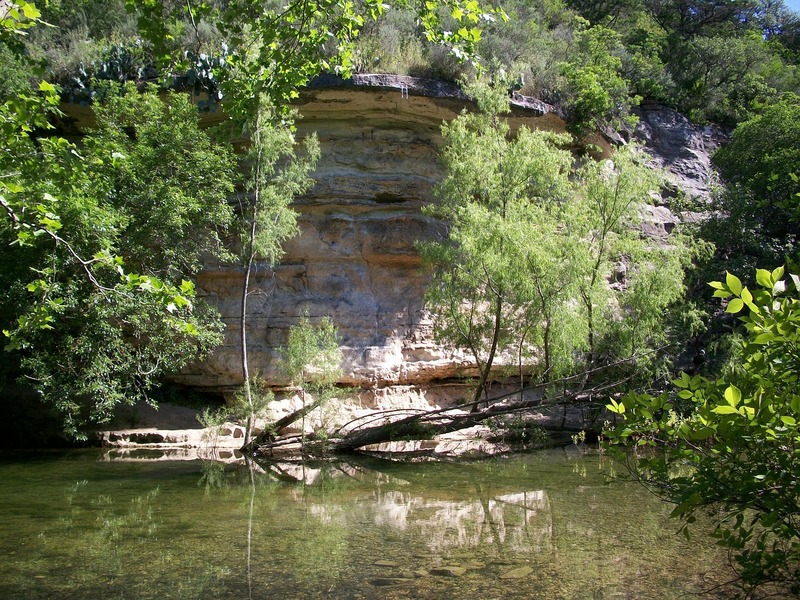 The Barton Creek Greenbelt boasts over 10 miles of trails, limestone cliffs for climbing, and quite a few places to take a dip (depending on water levels.) 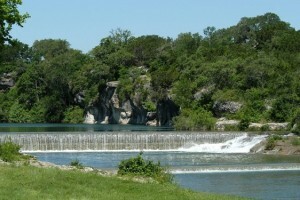 Twin Falls and Sculpture falls are both inside of the Barton Creek Greenbelt and are fantastic places for a hike-then-swim adventure. Entrance is free while the park is open during daylight hours. All of these places are perfect to spend an afternoon in the water with some friends or alone with a book. All the Austin watering holes listed above are free or reasonably priced, and they all have that Austin vibe that can’t be replicated by any water park or apartment complex pool. Be on the lookout for another list of places that are a little further away, perfect to take a day-trip to!